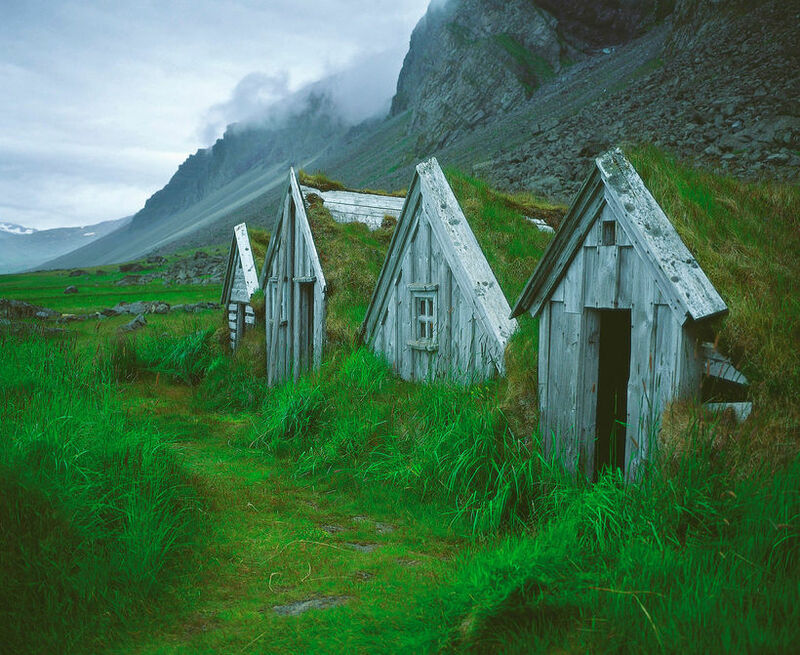 When looking at pictures from Iceland, small and cute looking turf houses are bound to come up. Due to lack of trees in Iceland, building out of turf was a popular building material and thick turf walls were useful to ward off the cold. These houses were very common in Iceland, but as they need a lot of maintenance, not many are still standing. Turf homes may seem like something ancient but they are not that far off in time. 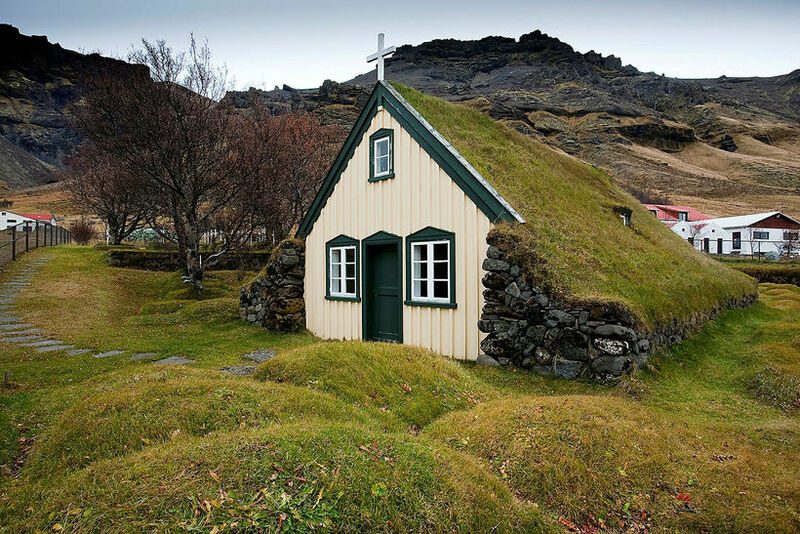 In 1910 half of the Icelandic nation lived in turf homes. The number resides as the years go by and as Reykjavik got bigger (little room for turf houses there!). 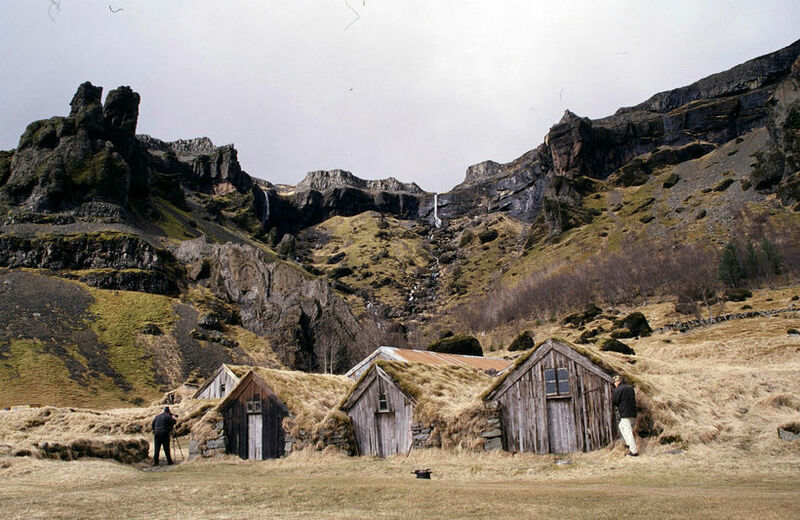 By and in 1960 there were 234 inhabited turf homes in Iceland, most of which were deserted in the next decade. Most of Iceland's remaining turf houses belong to Þjóðminjasafn Íslands - the National Museum of Iceland and are a part of the National Museum's Historic Buildings Collection at Árbæjarsafn in Reykjavik. 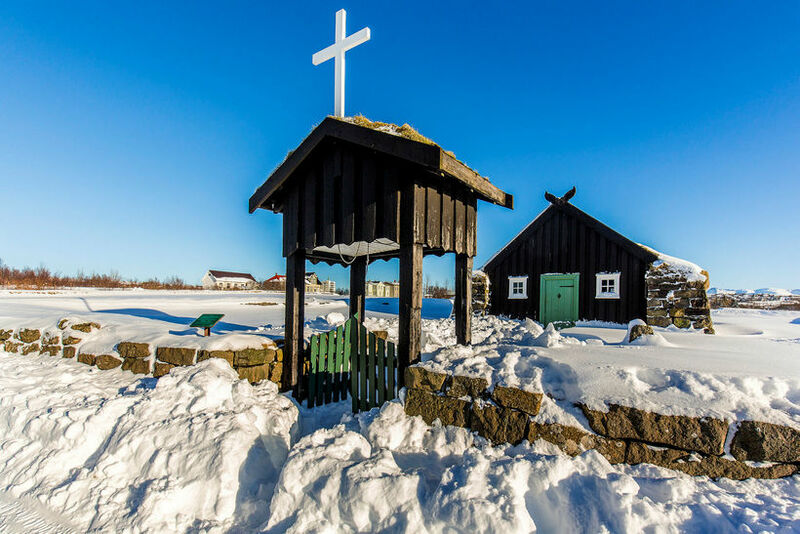 There are however still some well preserved turf houses around Iceland, most of which have been turned into museums to offer visitors a glimpse into Iceland's recent past.